→Can you avoid the most fanatical fans you've ever seen? →Score the goal of getting in shape & get hooked on sport with Barça! 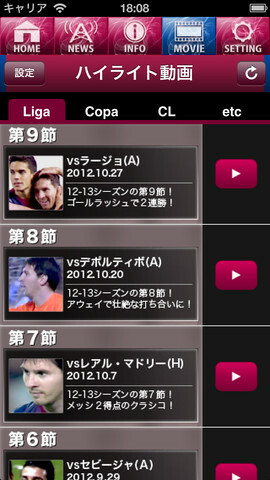 →The official app that includes your pics in Barça’s highlights. 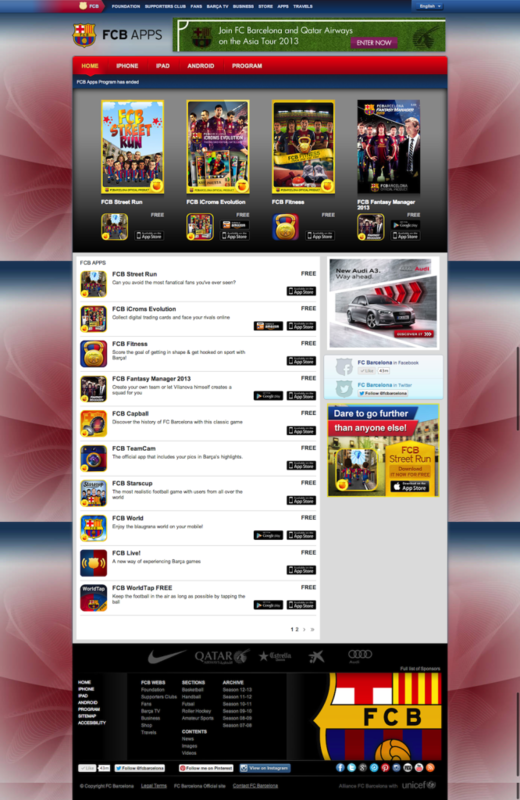 →Enjoy the blaugrana world on your mobile! →Keep connected with your favourite players! Copyright © daigaku sports channel Inc. All rights reserved.